Trick or Treat in Downtown Paris is Wednesday (Oct 31) from 5:00 pm until 7:00 pm. 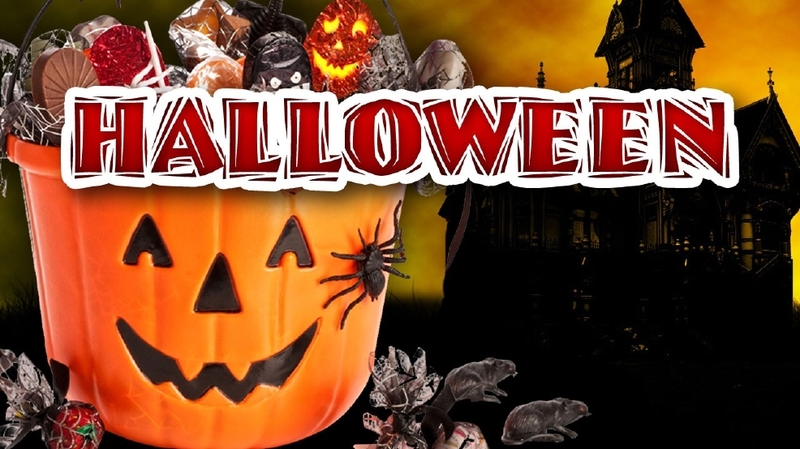 Many downtown stores will be handing out candy to children from 5:00 pm until their candy is gone. Join in the fun with music and decorations. On Wednesday (Oct 31) the Powderly Volunteer Fire Department will be giving out candy starting at 6:30. They will be at the station as well as the entrance to Beaver Creek housing area. We would like to invite everyone out to fill their buckets. Cornerstone Baptist Church presents Trunk or Treat Wednesday (Oct 31) from 6:00 pm until 8:00 pm at the Cornerstone Baptist Church, 4801 Pine Mill in Paris.